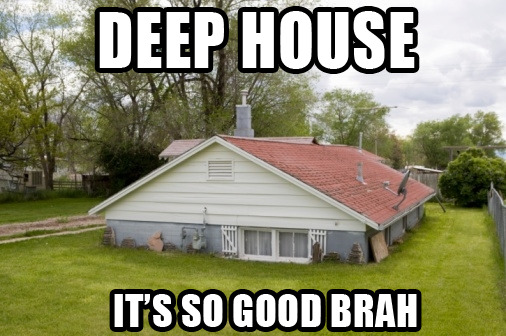 Deep House. It’s So Good. This entry was posted in News/Lolz and tagged deep house, lol. Bookmark the permalink.